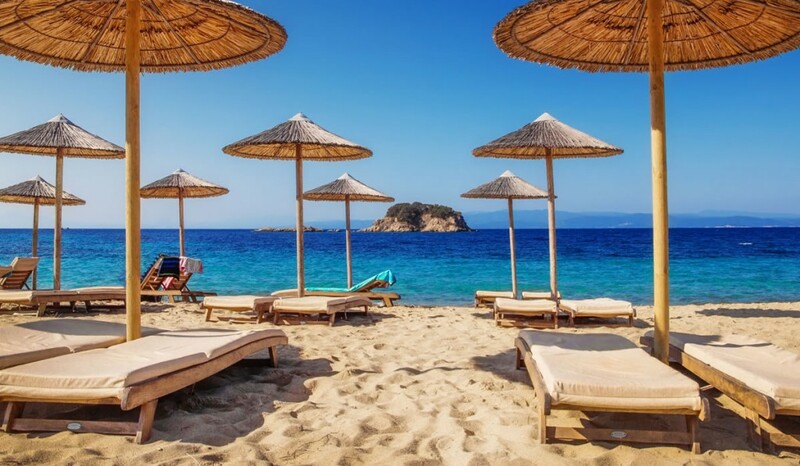 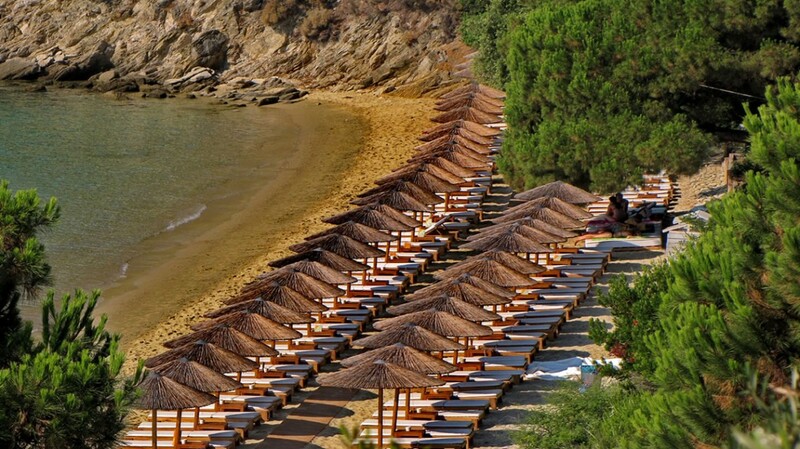 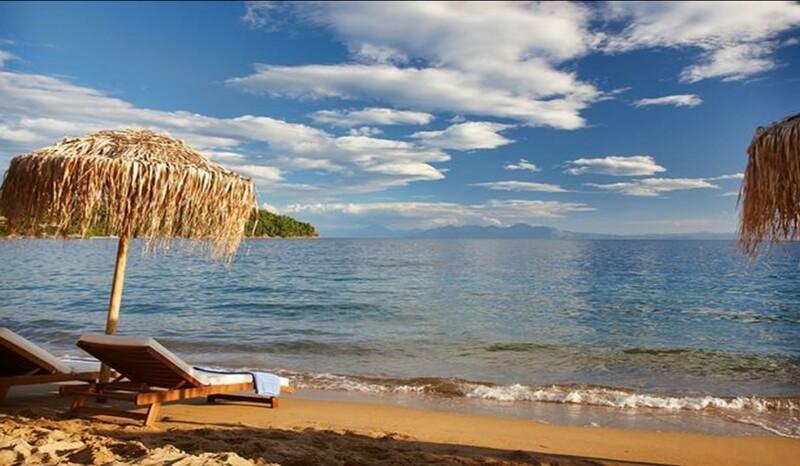 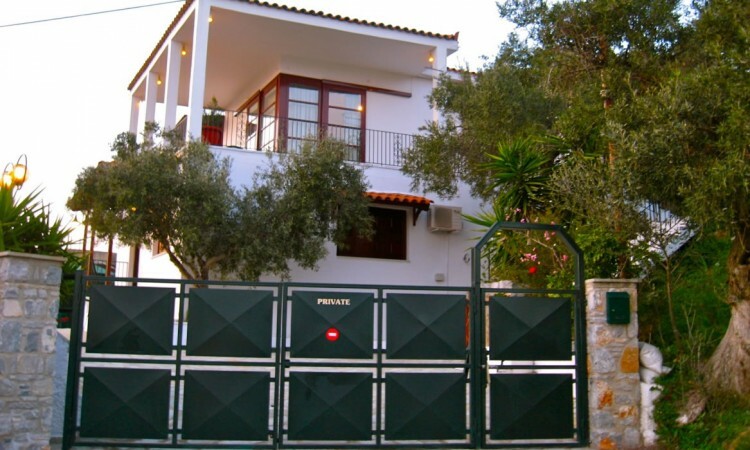 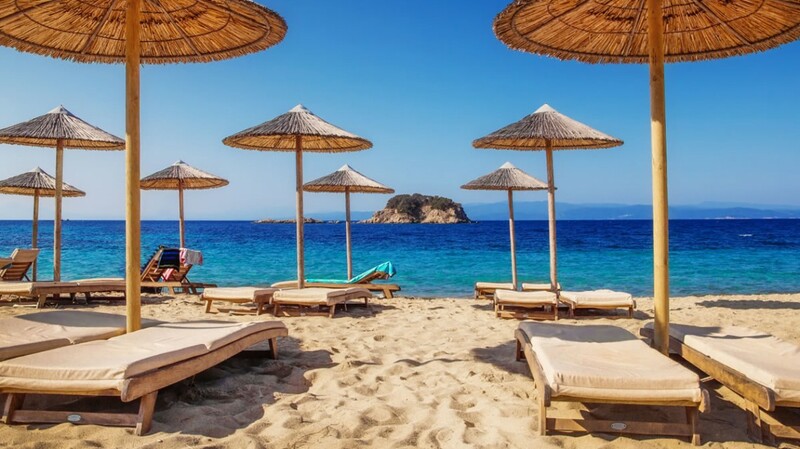 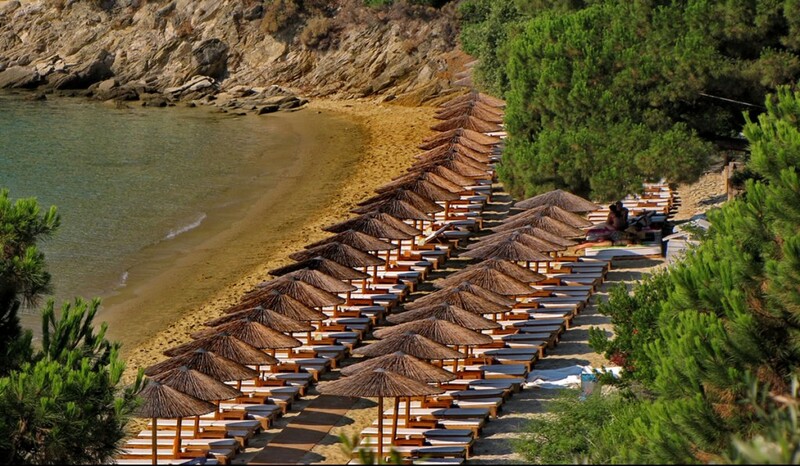 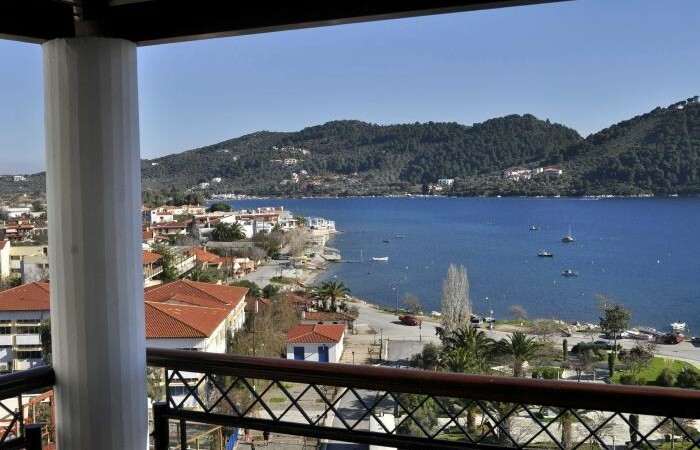 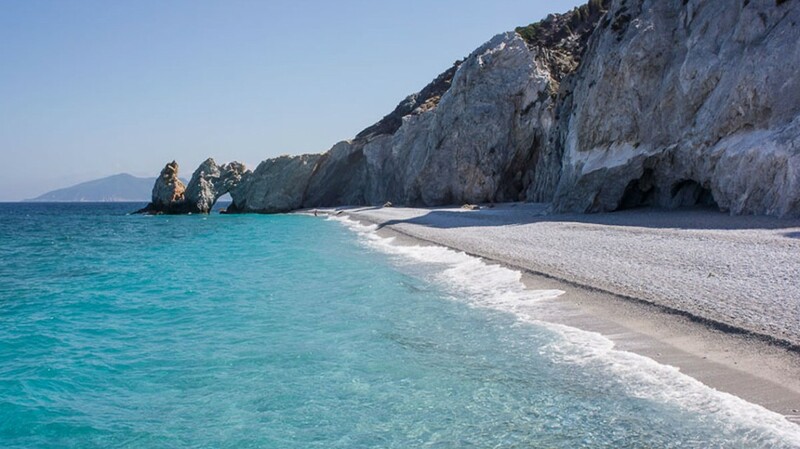 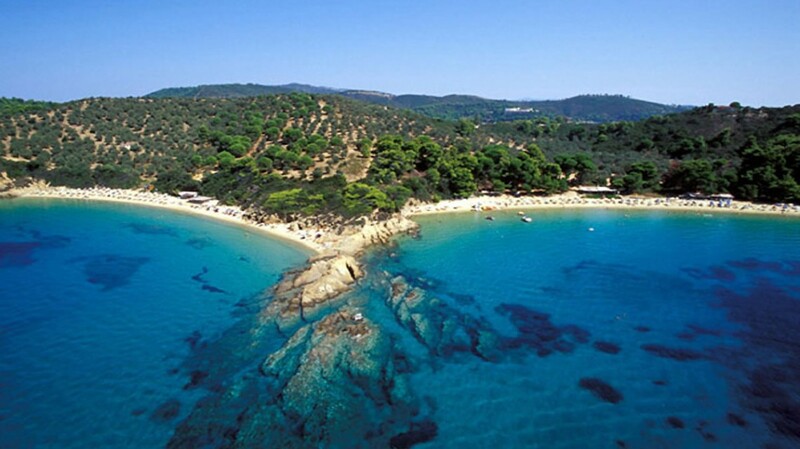 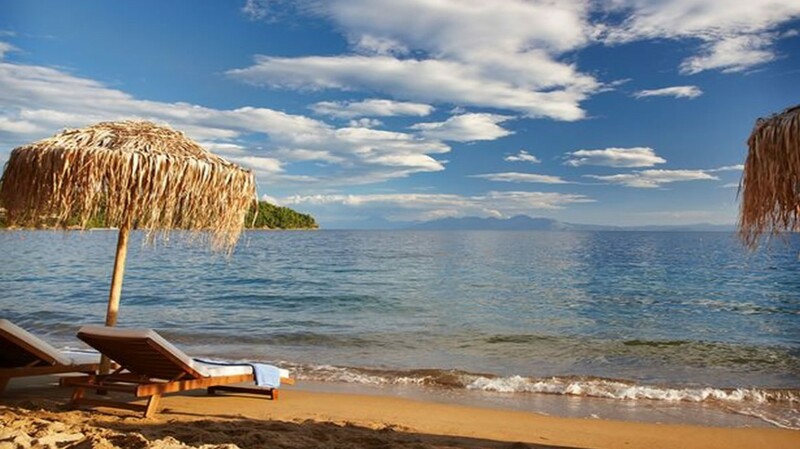 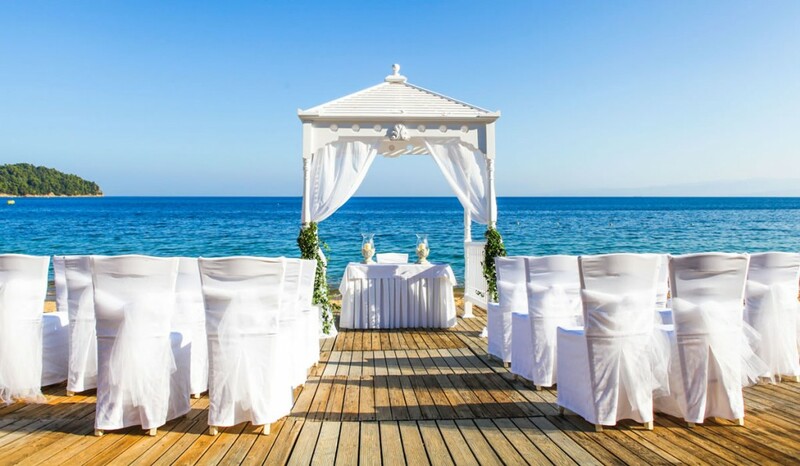 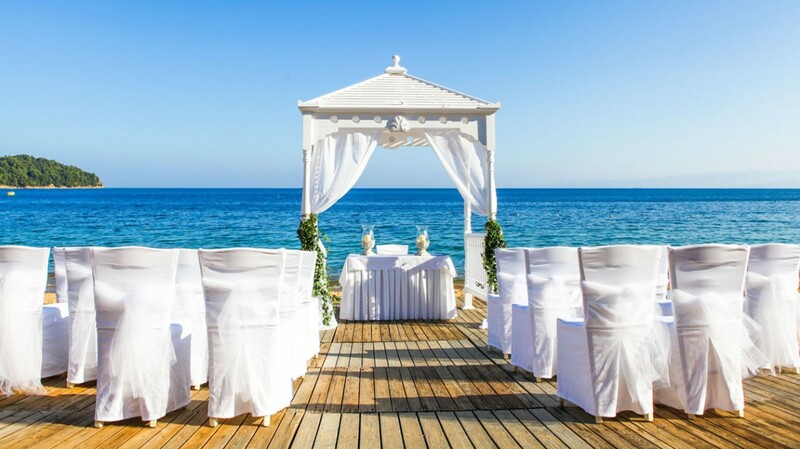 Skiathos island has 64 sandy beaches . 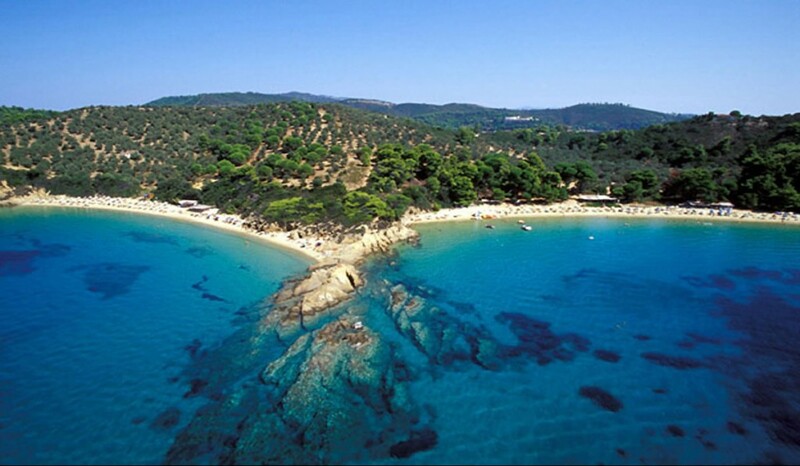 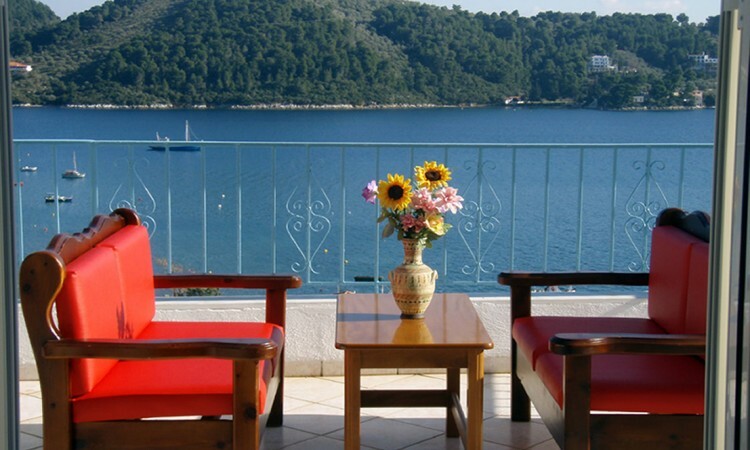 Most of them have access by car or a bike , but the best way to see skiathos is by boat . 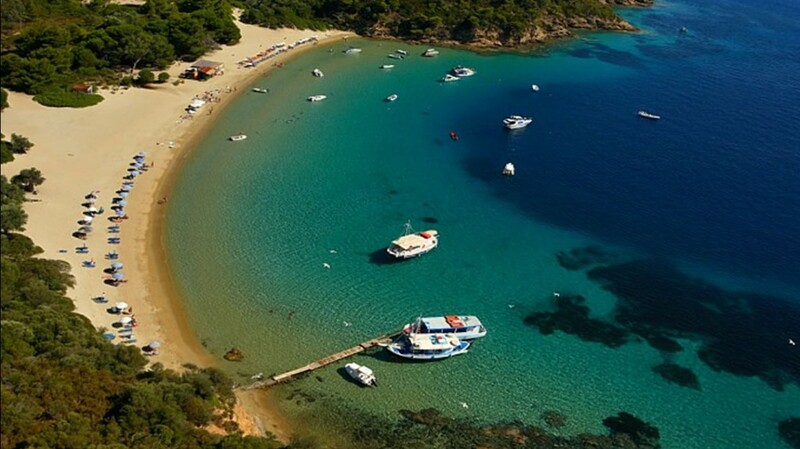 You can rent a boat by yourself and explore Skiathos island the best way !